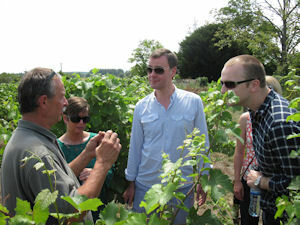 One day Wine Tours in the Loire valley with Simon. 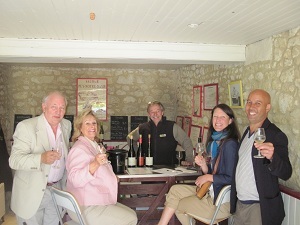 The One day wine tours begin with a presentation by Simon in the wine room at Manoir de Gourin. Manoir de Gourin was built for a winemaker and wine was made in the present wine room right up to the 'seventies'. The old winery has been restored and provides an atmospheric setting for the talks. 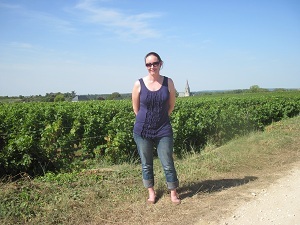 Alternatively, at an added cost, we can collect from Angers or Saumur.